We’re already halfway through November and with the festive season looming ever closer, now is the perfect time to start purchasing some Christmas cards. A wonderful way of spreading festive cheer to friends and family, our personalised Christmas cards are available to customise online so you can add your very own touch to your seasonal stationery. 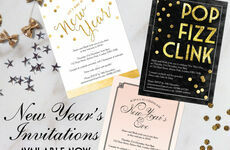 Whether you’re sending your best wishes to distant relatives or close friends, our beautiful selection of cards are sure to convey a fun vibe! 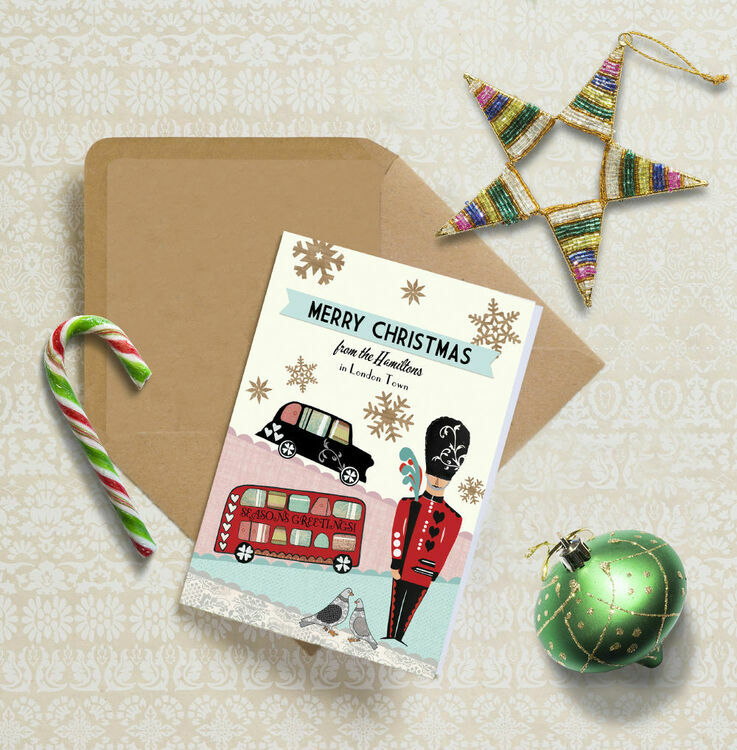 Bring together the themes of our capital city and the festive season with this fantastic Christmas card featuring the iconic red London bus, black cab and the royal Queen’s Guard. With a quirky unique illustrated style, this design is perfect for those who live in, or simply love London. Share your festive spirit and bring a smile to your friends’ and families’ faces with this quirky and humourous gin themed Christmas card design. 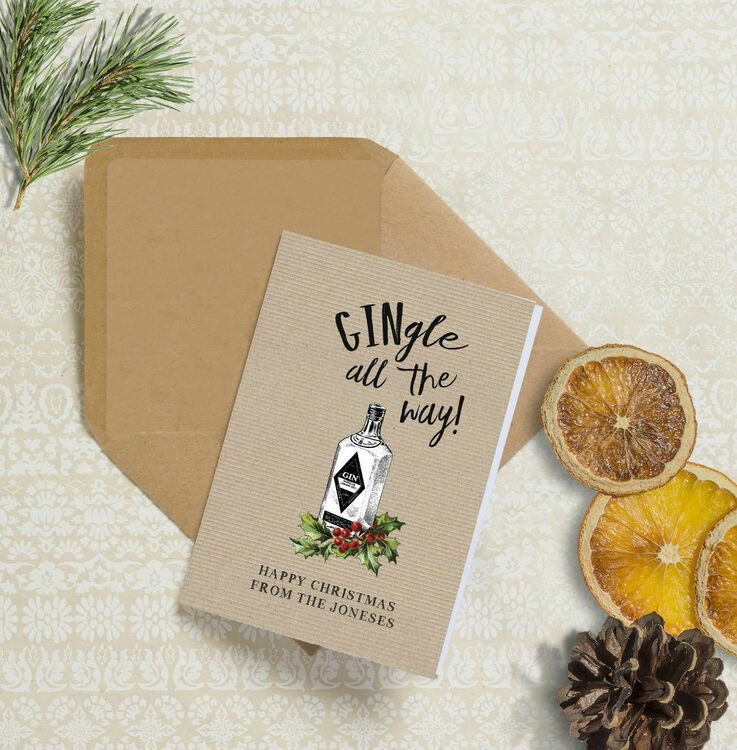 Featuring a rustic kraft background with the words ‘Gingle all the way’ and a bottle of gin sitting on some holly, this funny twist on traditional holiday cards is our own exclusive design. 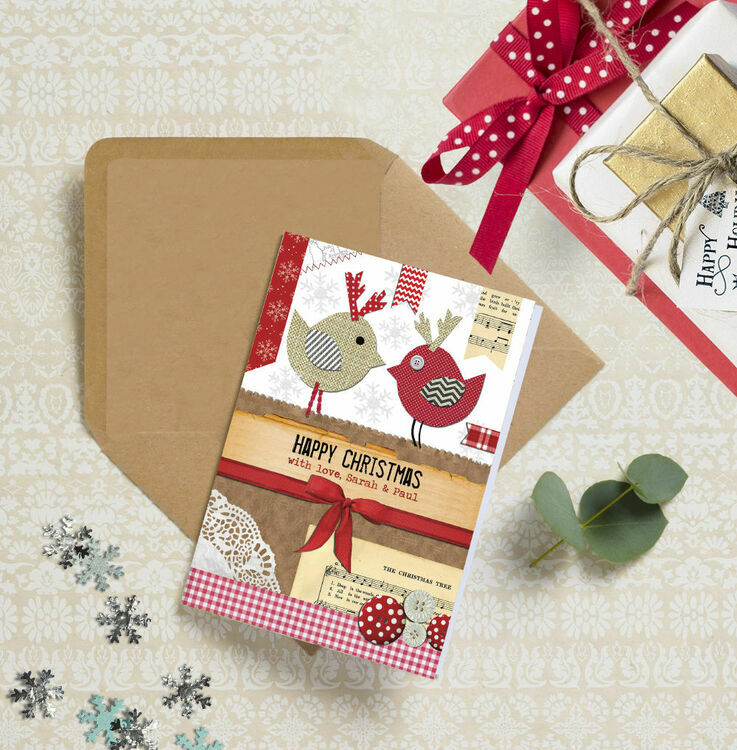 Personalise this rustic, scrapbook style Christmas card design with your own names for an extra special finishing touch, bringing smiles to your friends and family. Featuring a pair of charming robins with red, kraft and hessian textures, this is our own exclusive design which is also customisable. 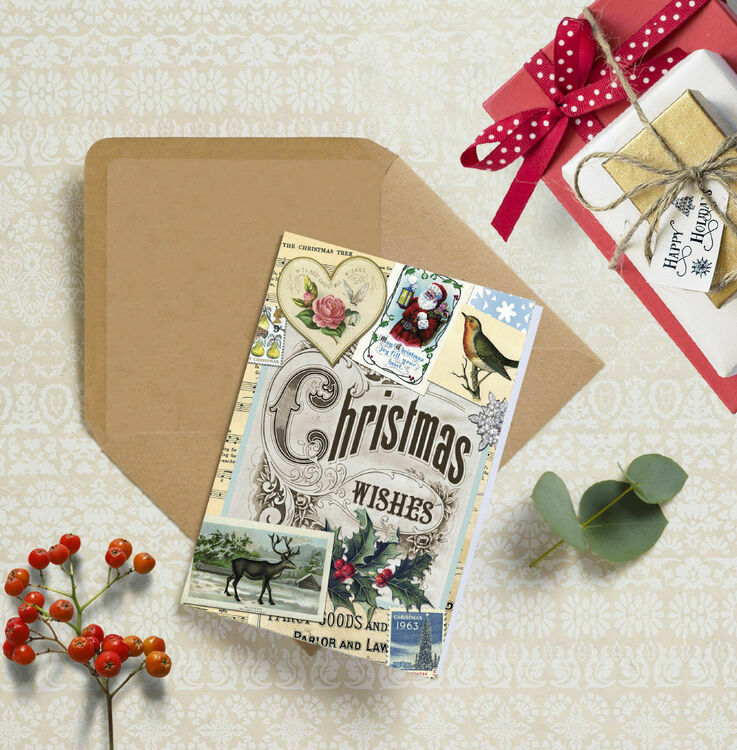 Send your festive greetings to friends and family with these beautiful vintage theme Christmas cards. 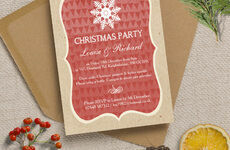 This is our own exclusive design and features a selection of holiday motifs and the words ‘Christmas Wishes’ in retro typography. 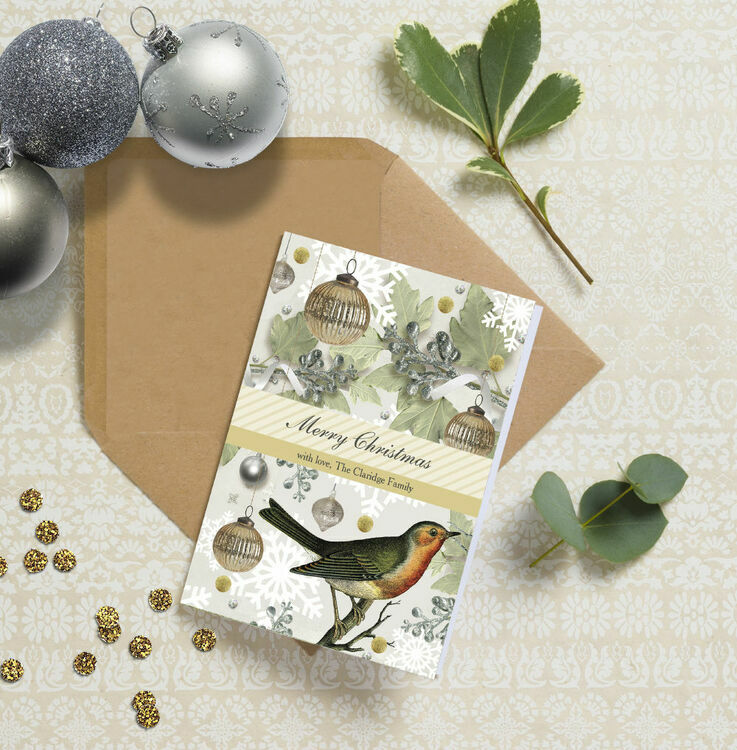 Incorporating a vintage and sophisticated theme, these elegant Christmas cards feature a warm colour selection and an illustrated Christmas robin. 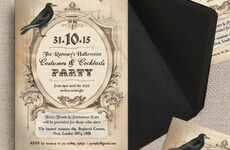 The cards can also be personalised on both the front and the inside for an extra special finishing touch. Whatever you’re planning for the festive period, our Christmas selection of stationery is sure to get you in the mood for a joyful season!